Capacity of HDD doubles nearly every two years. Upgrading the source HDD to a larger HDD has become a common and affordable choice for most people. Under this circumstance, we should refer to a hard drive cloning software. Cloning the source HDD can make an exact copy of your old system drive on your new hard drive, including the operating system, applications, data, preferences, bookmarks and so on. Everything will be presented and operated exactly as it did when you are using the old hard drive. The only difference is the free space: more free space will be available. With Renee Becca, an easy backup software, you can clone your old hard drive to a new HDD quickly and easily. Please make sure the new hard drive has the same or larger storage space when compared with the old hard drive. 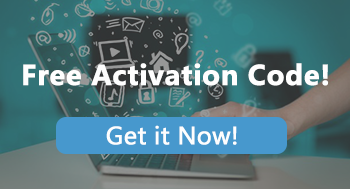 Step 1: Launch the software and Click “Clone” Button on the left hand. 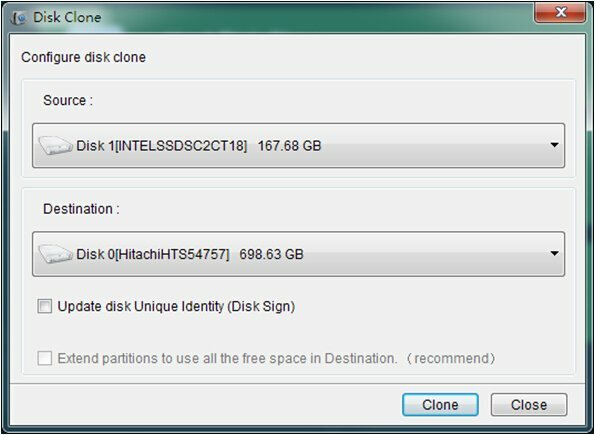 Step 2: Click “Hard Disk Clone” and select the destination which you want to clone your system to. It is not recommended to “Update disk Unique Identity”. Because once this choice is selected, the system you cloned to the new HDD could not be started. Step 3: Click “Clone” to start the clone process. After clone finish, you may find that the disk has no free space. Don’t worry! Under such circumstance, please click “Tools” in Renee Becca. And click “Disk Manager” to select the target disk and click “Extend Volume” to get the free space. Besides “Hard Disk Clone” function, you can also use System Redeploy to clone the disk. 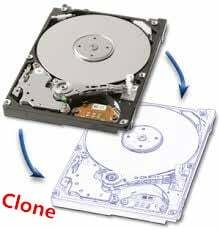 Get more information about how to clone hard disk by using “System Redeploy” function, please click here. 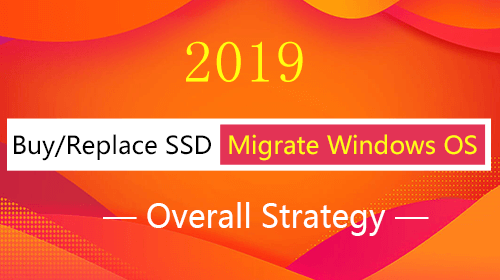 Password Reset Disk for Windows 7 When Forgot Login PasswordHow to migrate OS to SSD?